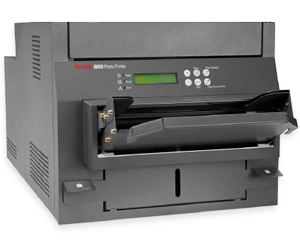 Kodak photo printers from FotoClub offer dye-sublimation, high capacity, reliable photo printing, making these Kodak photo printers great for picture and photo kiosk systems – many compatible with the G4 kiosks and Apex printer series systems. 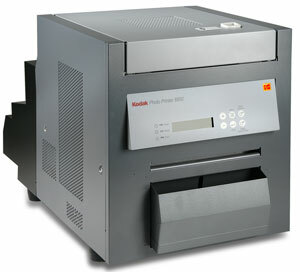 FotoClub offers the best in Kodak photo printers available on the market, at the best prices. 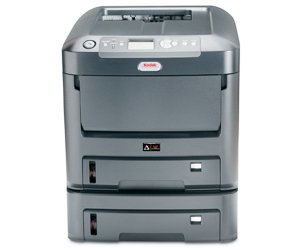 Call us or contact us if you need help in choosing the best photo printer to fit your business needs. 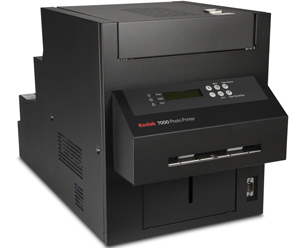 The Kodak 6850 photo printer is a professional-grade printer featuring color dye sublimation printing with outstanding image quality. It’s compact size and great low price helps make this Kodak photo printer a top choice.